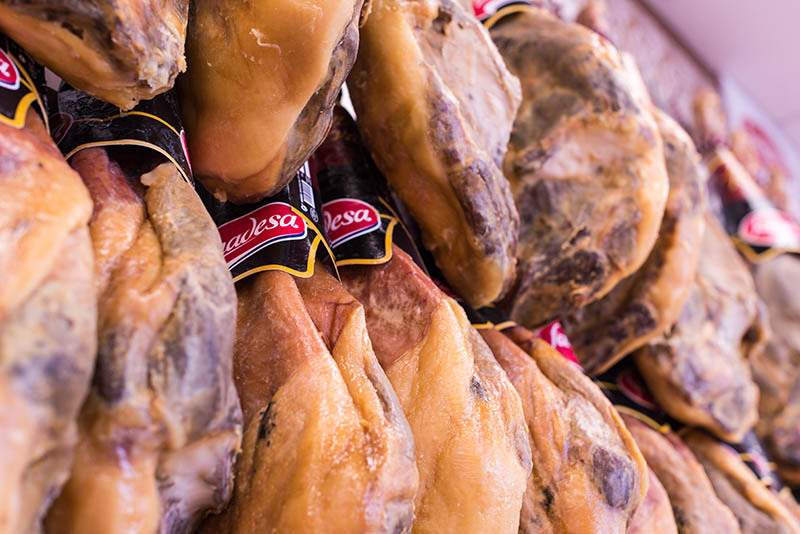 Customers throughout the province of Malaga remain faithful to the best flavour, the flavour of Quality, generation in generation. 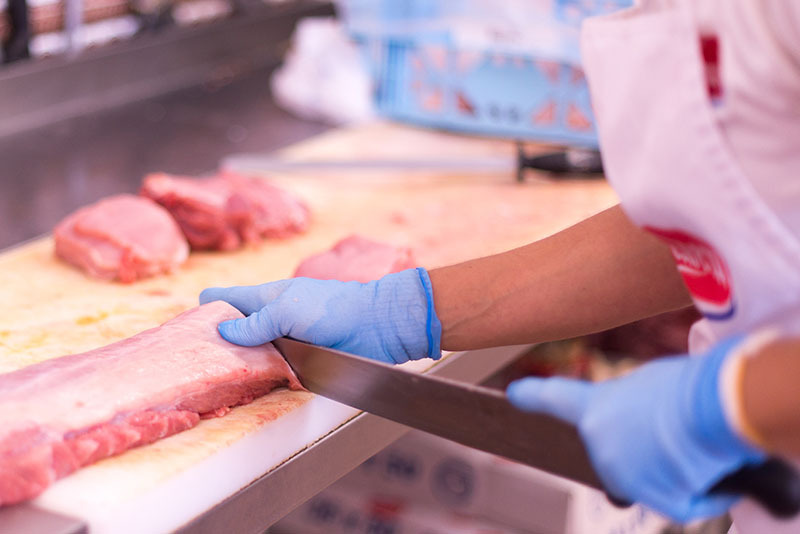 The butcher shop of Famadesa is the place where the company press directly what clients thinks about our products and makes easier to keep our reputation. 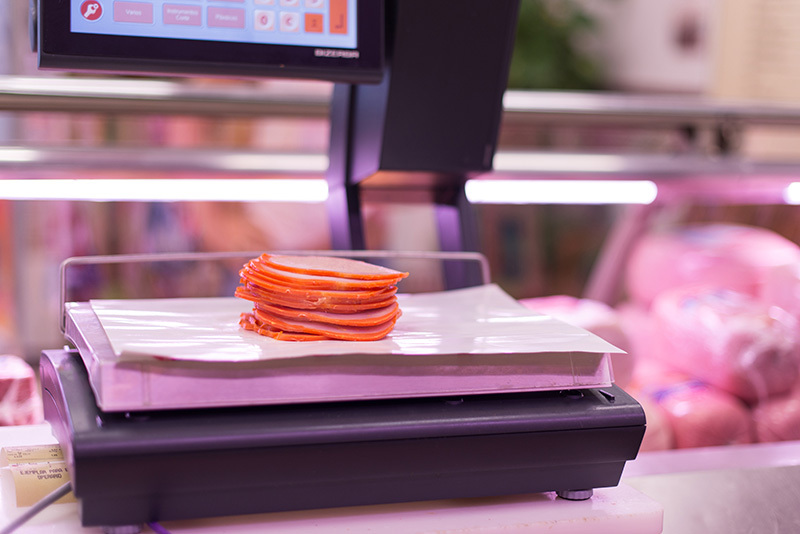 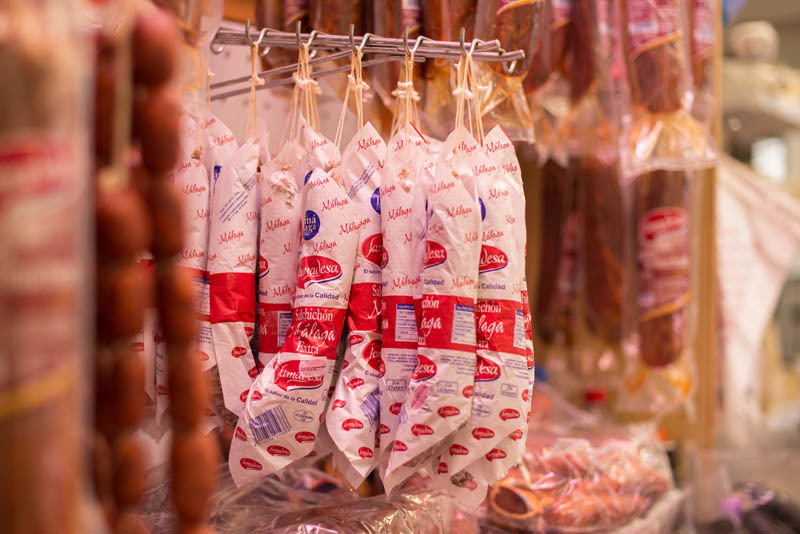 Our butcher shop, as a traditional reference in the direct sale of sausages and other meat products of the province, opened the door a few years ago a renewed business model in which the sales line is introduced through messaging mobile, to reduce the wait of our customers. 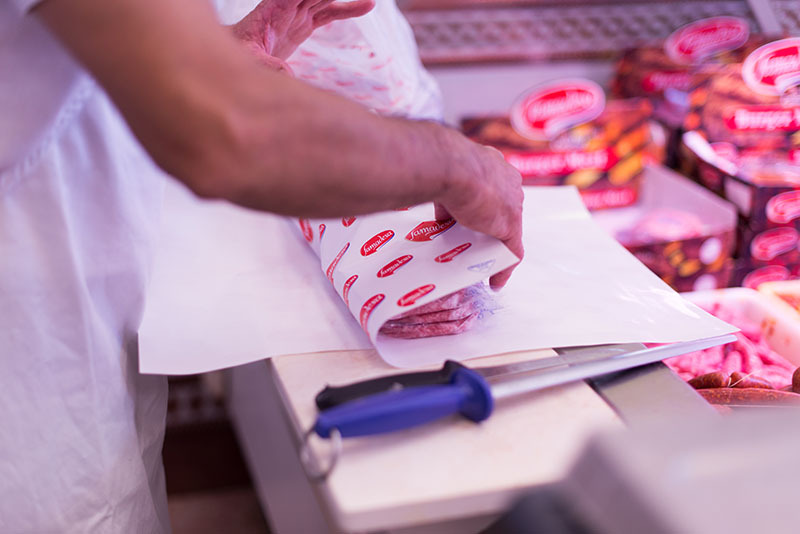 The specialized butchery-charcuterie is a professional activity in itself, within our group. 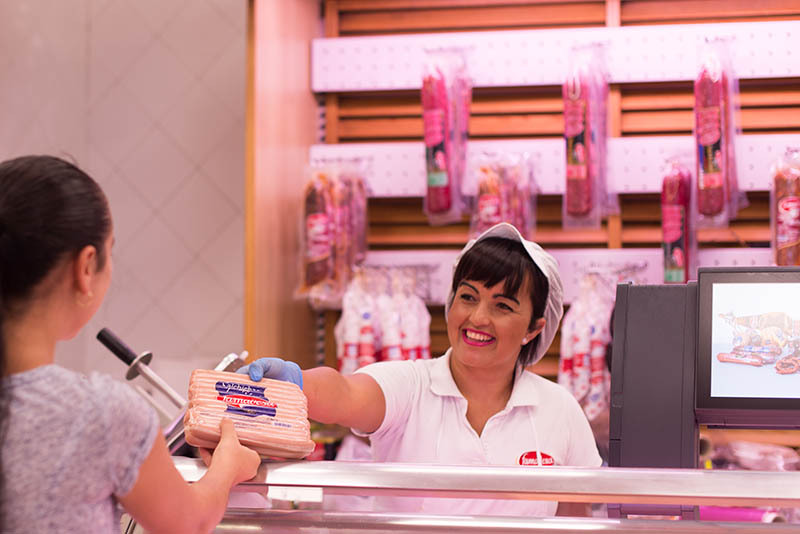 With a maximum interest in adapting to the changes and in constant evolution, we know at the same time that only with innovation and without the confidence that gives the good doing for years, does not remain loyal to the clients. 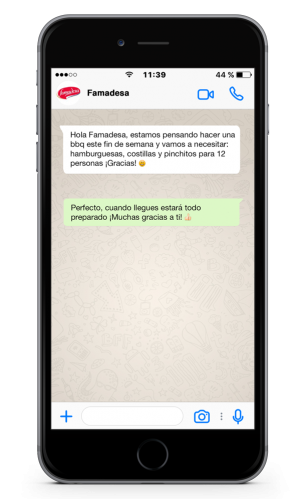 If you want to place an order, send us a message via WhatsApp with the products you need and we will prepare it as soon as possible for you. 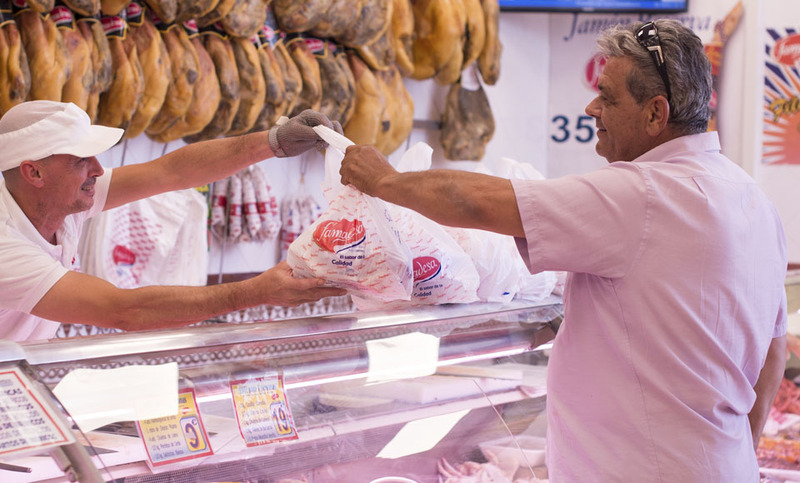 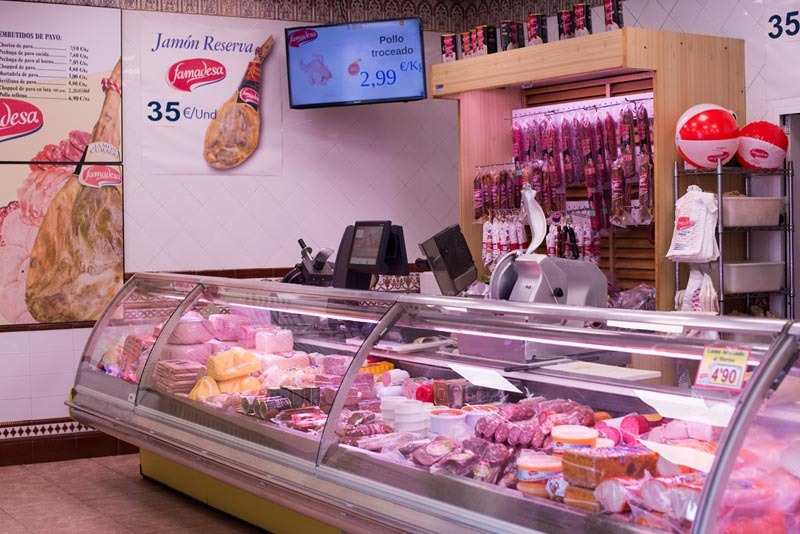 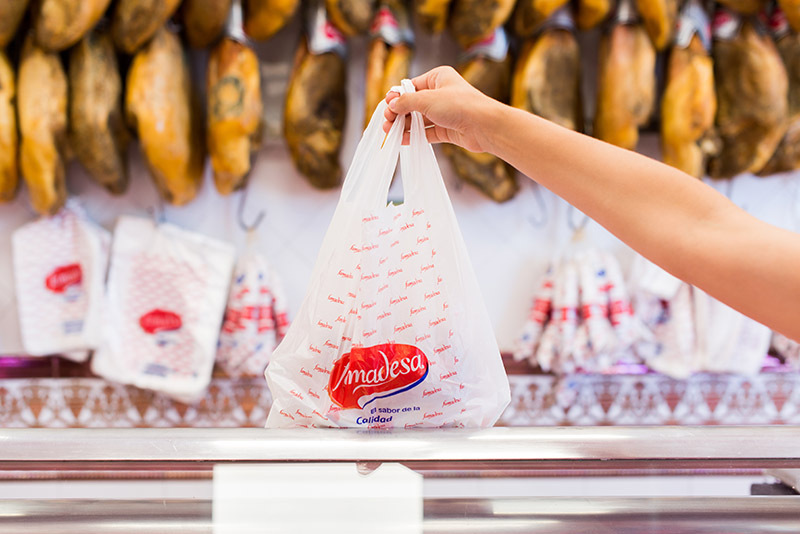 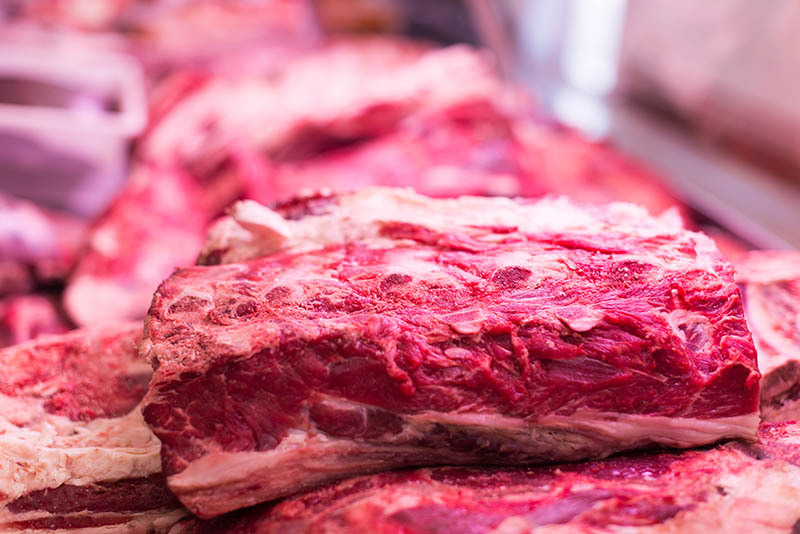 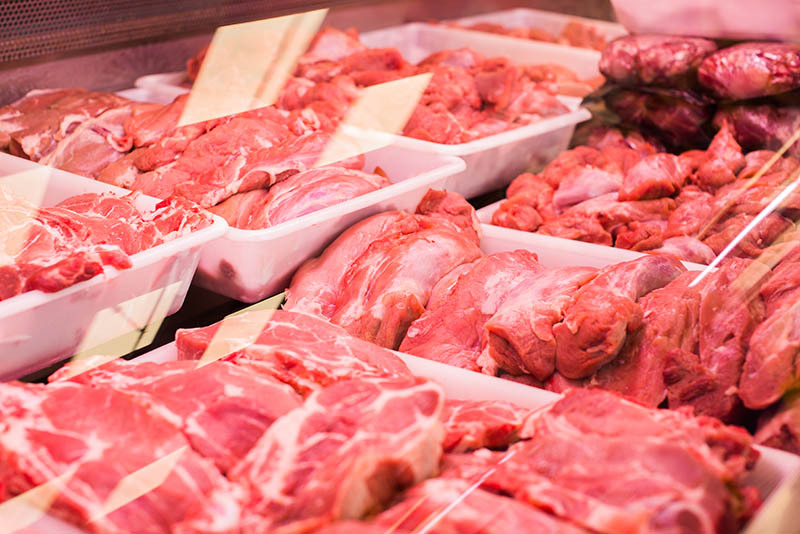 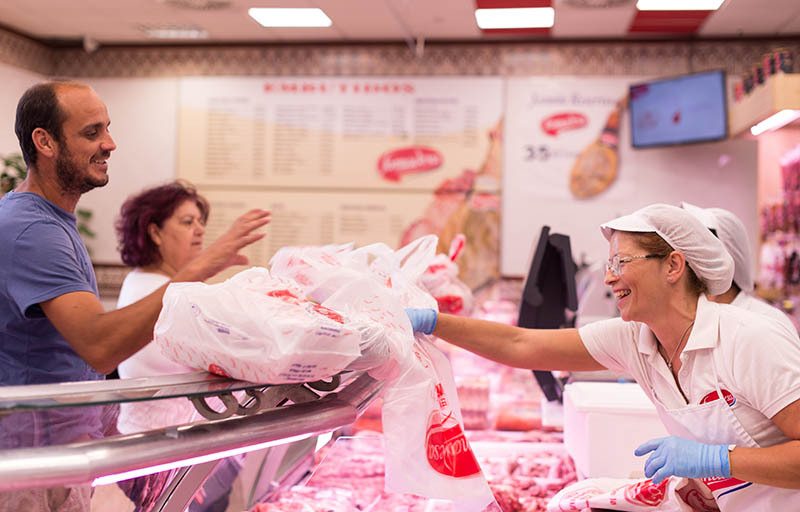 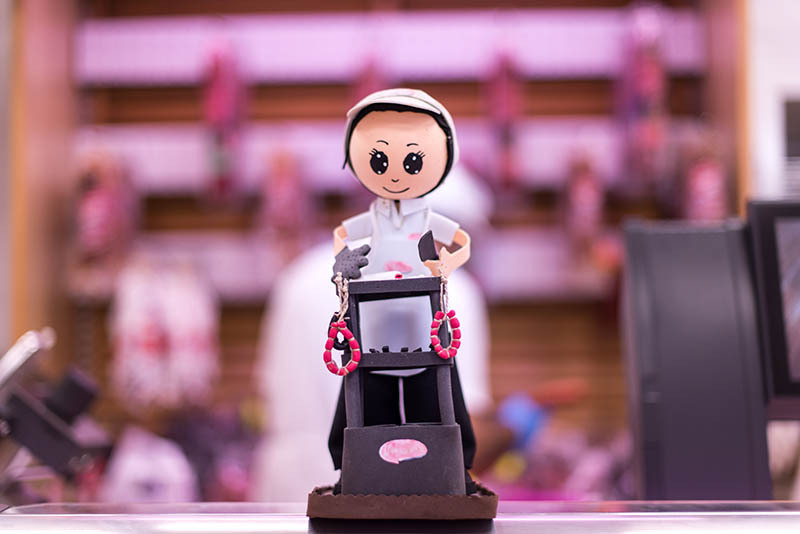 In Famadesa’s butcher’s you will find a wide range of own-brand products (meat and deli meats), along with other beef, lamb, poultry and rabbit products. 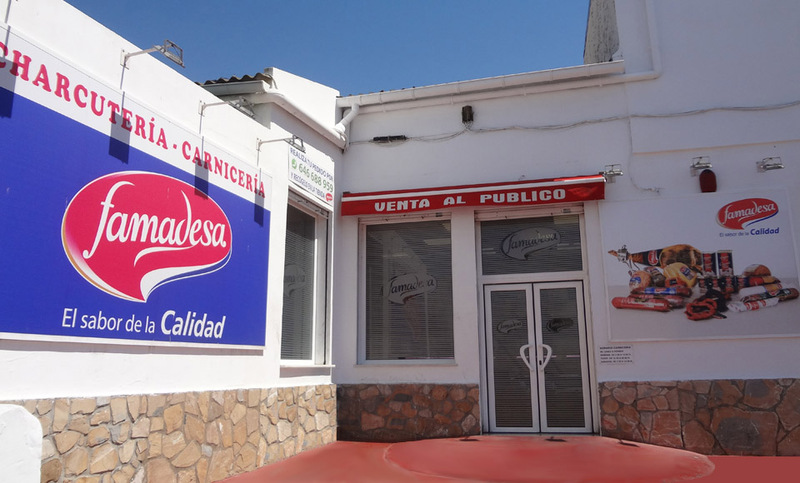 And today, as of that 7 of April of 1989 that we open our doors, we will be delighted to take care of you in Way Sta. Inés, 71, Campanillas (Malaga).